I’m Not “Just a fag” anymore. As a gay man who has followed the civil rights march of the gay community for years, I am intimately familiar with the legal, spiritual and linguistic maneuvers that have been used to keep full equality from me and my people. In law school I was on Law Review and wrote an article in 1995 about the state of gay marriage entitled, “Gay marriage makes it to the altar, who’s got the license?” It’s been 15 years since I wrote that article, and about 50 years since Harry Hay and the Mattachine Society began protesting in Washington for Homosexual Marriage. This week, the license was issued by Judge Walker. He ruled in Perry v. Schwarzenegger that there is no rational basis for discriminating against gays and lesbians in the issuance of marriage licenses, and consequently he invalidated Proposition 8, which limited marriage to a man and a woman. But his 136 page, extremely well thought out, thorough, comprehensive ruling said so much more. He said, in the language of lawyers, that gays and lesbians deserve to be treated no differently than anyone else in our society. This ruling is the hammer that will pound the nail in the coffin of institutionalized public discrimination. On trial in this case was not just Proposition 8, but the underlying belief that homosexuals are a threat to society. For that, is what was used to win passage of Proposition 8, fear that children might learn what a gay person is, fear that a mother’s child might ‘be turned’ gay by the knowledge of our existence. In a million subtle ways gay men and women are degraded, demeaned and belittled daily. 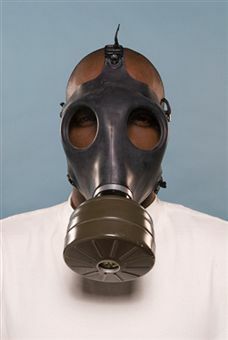 I have an acquaintance who likes to use the phrase, “just a fag” he doesn’t see how demeaning, and objectifying, that is. I know others who say, “I have no problem with gay people, I just pray my son isn’t one” and they can’t see that they are perpetuating the hate. The irrationality of the fears, and the ease of their promotion because of the objectification of gay men and women was what was on trial here. It is that irrational thinking that was rejected by Judge Walker. It is the role of the courts to be objective. Courts are supposed to apply rational logic, not moralistic edicts, to the rules that govern our society. It is the only way that a Jew and a Christian, and dare I say it a Mormon, can get equal respect before the law. 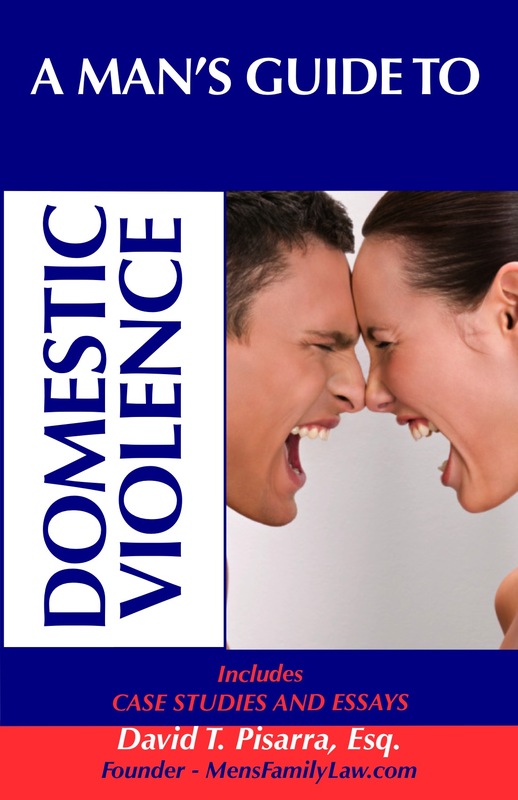 The law has standards of review and they are crucial to how a case will be decided. In this case, Judge Walker gave the defense the benefit of the lowest level of review possible – Rational Basis. The phrase ‘rational basis’ is crucial in making this a landmark ruling that will withstand further review. In Constitutional law cases, there are three standards of review that are used to weigh a governmental interest against a prohibited behavior. Rational basis is the default review standard and the higher levels of scrutiny are used to protect fundamental rights – free speech, voting and marriage for example. In this case, the right to marry, would normally require the court to apply strict scrutiny to the law to make sure that it was the least restrictive on the right to marry, that the law was narrowly tailored and that there was a compelling government interest at stake. The defendants in this case, having no evidence on their side, and in what can only be called a litigators ‘hail Mary effort’ advanced the theory that the appropriate level of scrutiny should be rational basis, meaning that if there is ANY rational reason for the law, it should pass constitutional muster. It is equivalent to an exasperated parent’s use of “because I said so” to shut up a questioning child. Judge Walker gave the defendants every opportunity, and avenue to give a reason why Proposition 8 should stand, and they came up with nothing. Perhaps because the smoke and mirrors of the fear mongering has finally run its course. The amazing lawyers David Boies and Tel Olsen did a masterful job of exposing the subtle forms of homophobia that pervaded the Yes on 8 campaign, and society throughout history. By building this case as they did, they laid the tools at the feet of Judge Walker to excavate two millennia of accumulated animus, and expose it to the light of day for what it is, baseless. No matter what happens in the future, this case has made one thing perfectly clear, I am no longer ‘just a fag’ and for that I am profoundly grateful to Boies, Olsen, Walker and the men and women over the past 60 years who have fought for gay rights. ISIAH THOMAS AND HIS SON SUPPORT MARRIAGE EQUALITY IN NOH8 PHOTO ! What a great father and son statement moment! ISIAH THOMAS and his son, DJ ZEKE THOMAS, in the NOH8 photo awareness effort. 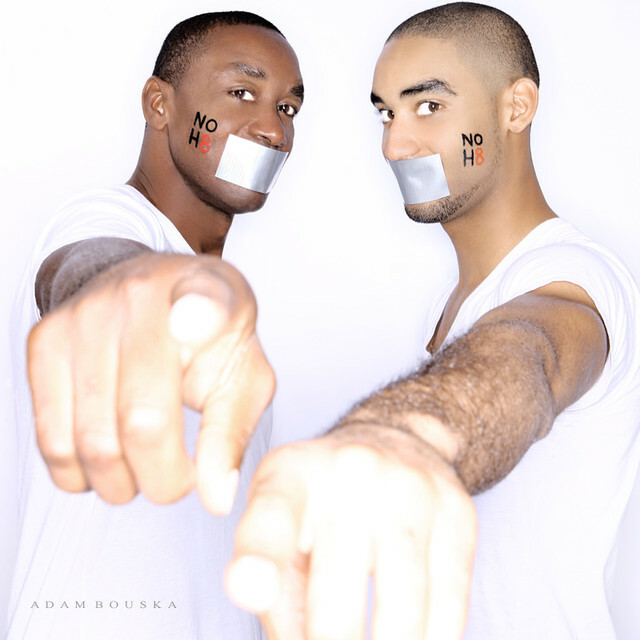 Isiah and son Zeke Thomas in the NOH8 campaign.